Booksellers and other businesses: Thank you for your interest in vending our titles. Below are our wholesale terms. For more information or to setup an account, please contact sales@chthaeus.com. Credit terms: Net 30 days. New trade customers must pre-pay their first order. Credit terms are 30 days, with initial credit equal to the amount of the first order. Overstock returns: No permission required, but all returns must be accompanied by invoice number and date. Books returned with this information will be credited with 100% of the invoice price minus shipping. Otherwise, it will be assumed the original discount was 55%. Returns are not accepted within 90 days of invoice. Credit is applied to future purchases and must be used within one year. We do not give cash refunds. Full credit is given for items that are in print and returned within one year from the date of invoice. Returns older than one year must obtain written permission, which is granted at our discretion. Returns will be denied on items that are damaged in shipment or in an otherwise unsalable condition. Please package returns carefully. Damaged or short returns: For full credit, all short shipments and damaged books must be reported within 30 days of invoice date. Immediate returns are accepted in case of damage or other fulfillment error. Please provide invoice details on all claims. Damaged items will be replaced or credit will be issued immediately upon their return.  For U.S. wholesale orders, ship returns to: Chthaeus Press, Attn: Returns 111 SE Madison St., Suite B2, Portland, OR 97214. For non-U.S. wholesale orders, please contact sales@chthaeus.com to make arrangements.